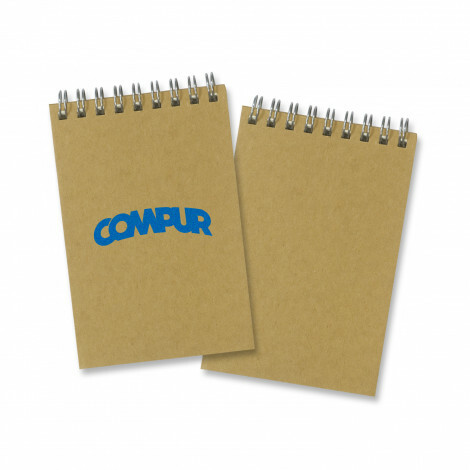 Note Pads Galore in all sizes and shapes. 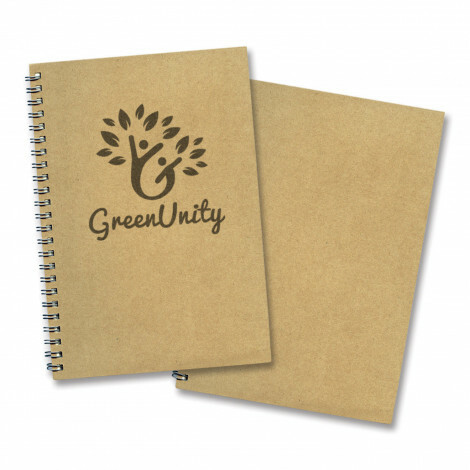 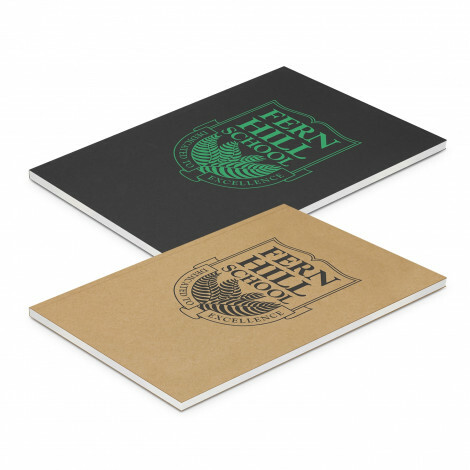 We custom print your design onto our standard printed note pads or recycled note pads. 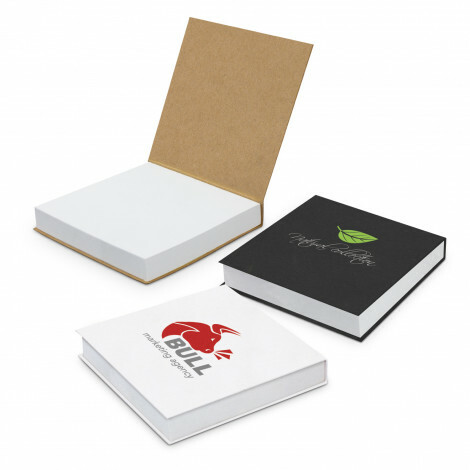 Great low cost promotional item for all occasions and we will assist at no charge to layout your artwork. 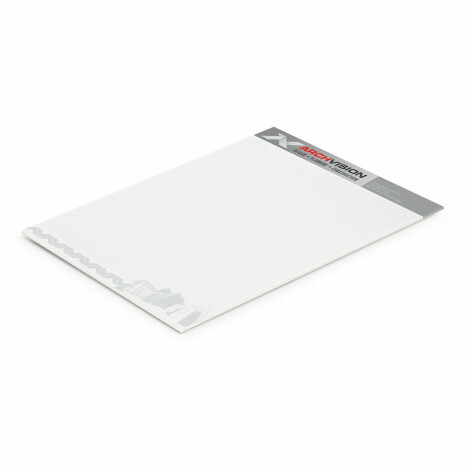 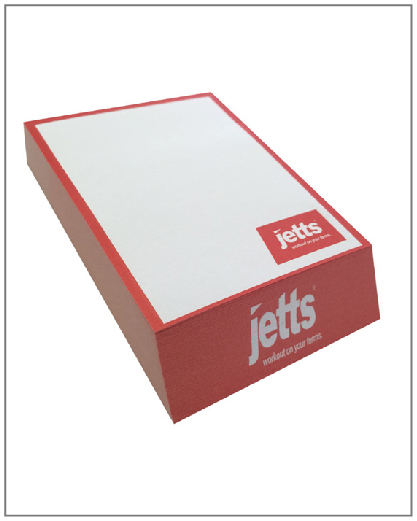 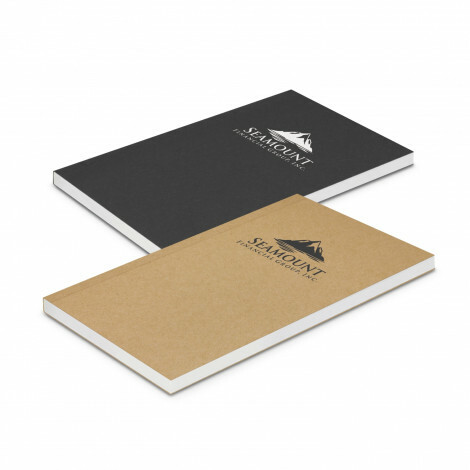 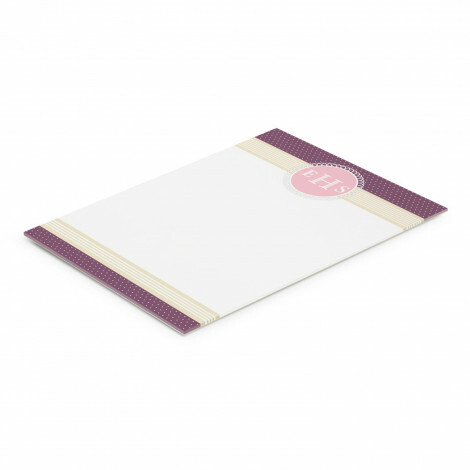 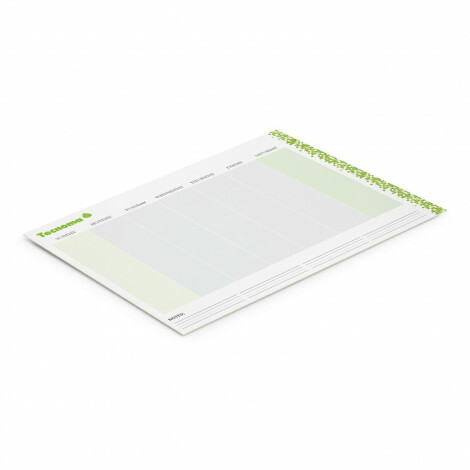 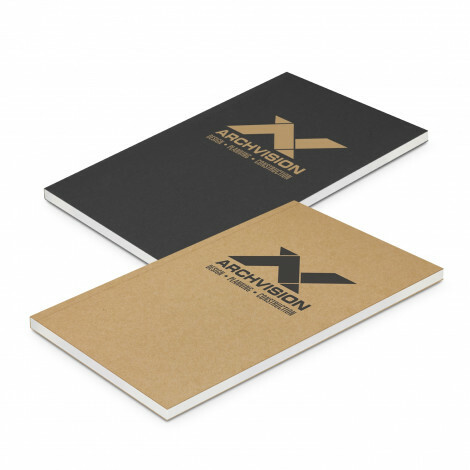 From A4 to A7 and various page quantity options you can have your personalised note pads made to you specifications. 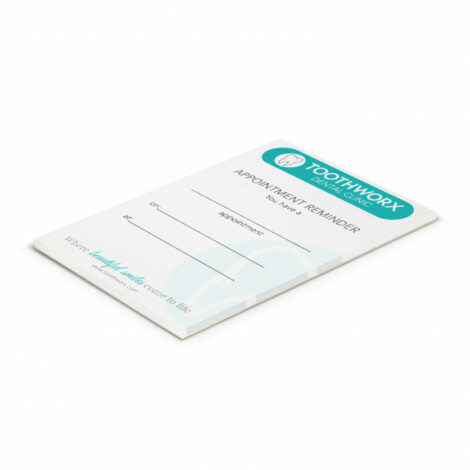 We also have slope note pads and twist note pads for something different all customised to you requirements. 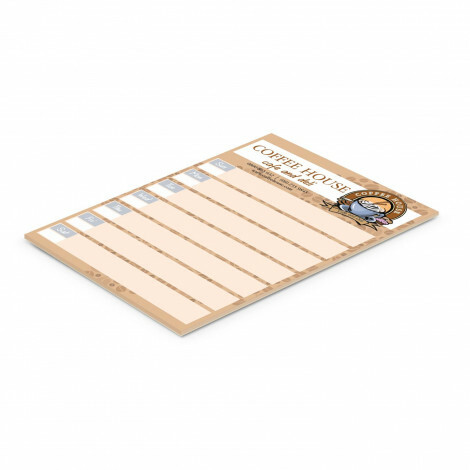 These are used in conferences, meetings and events and general giveaway where you can include a calendar, to do list and important dates to remember plus all your contact information. 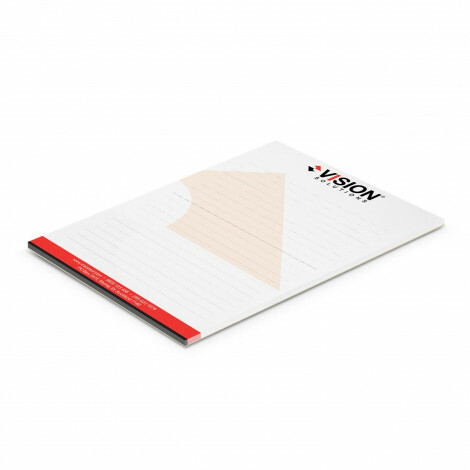 A great compliment to our printed note pads are our low cost great quality printed pens. 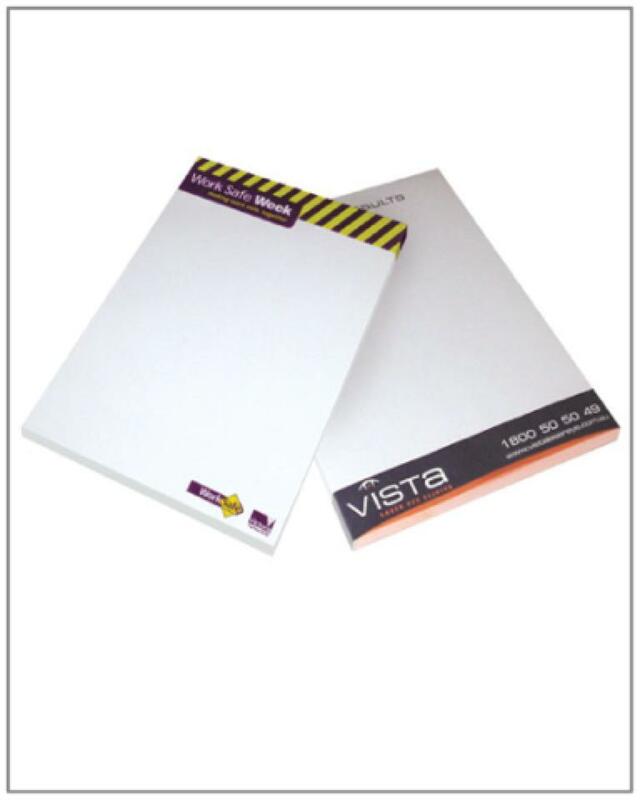 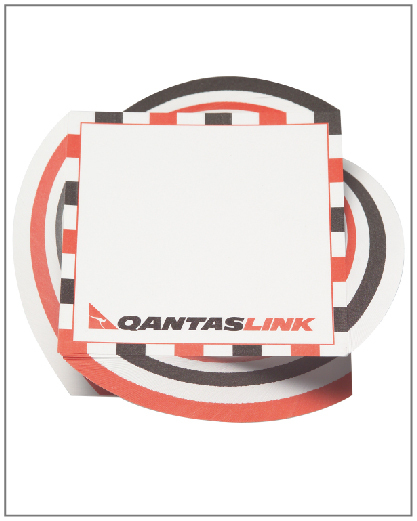 "Printed Promotional Note Pads for All Occasions"